A delightful varied selection of workshops led by our host Jim Power over four days in July, there is bound to be something for everyone. 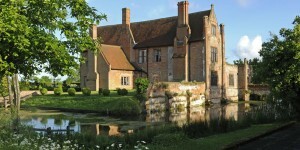 Each workshop costs £40 a day and includes refreshments and a light lunch. You can also pay via bas transfer or cheque. Thursday 25th July an early morning start on the Newmarket Gallops followed by Sketching in a racing yard. After lunch you will travel to a new location in East Suffolk for a plein air landscape session followed by a pub supper evening together. 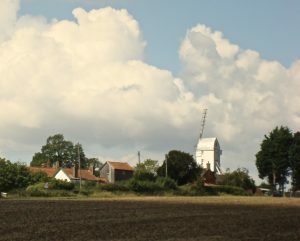 Friday 26th July will find you at a beautiful rural Suffolk windmill, At this location there will also be horse drawn vehicles etc to paint. 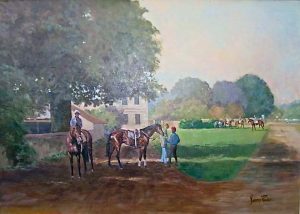 After Lunch we will settle at Winston Hall Stables to paint equine studies from live models courtesy of Margaret James followed by a pub supper locally. 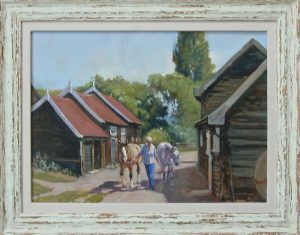 Saturday 27th July Is a visit for the day to Sue Scott’s Brookend Farm, for the chance to paint equine studies and beautiful rural Suffolk landscape. There will be a break for lunch and at the end of the day a meet up for a local pub supper. You do not need a PayPal account to continue to pay via PayPal – on reaching the PayPal page you may checkout as a Guest and pay by Credit/Debit Card. Please click buy it now button and select quantity (1 – 4) for the number of days you will be attending then check out as normal. Please contact admin if you have any problems. Please select the TOTAL number of days you would like to attend.